Dr. Gabriel Dersam graduated from the University of Arizona College of Medicine and completed his internship and residency at Maricopa Medical Center. He then finished a second residency at the University of Minnesota, followed by a pediatric orthopaedic fellowship at the same institution. Dr. Dersam practiced at Gillette Children’s Hospital, Women’s & Children’s, and the OSF Children’s Hospital of Illinois before signing on with Tulane. 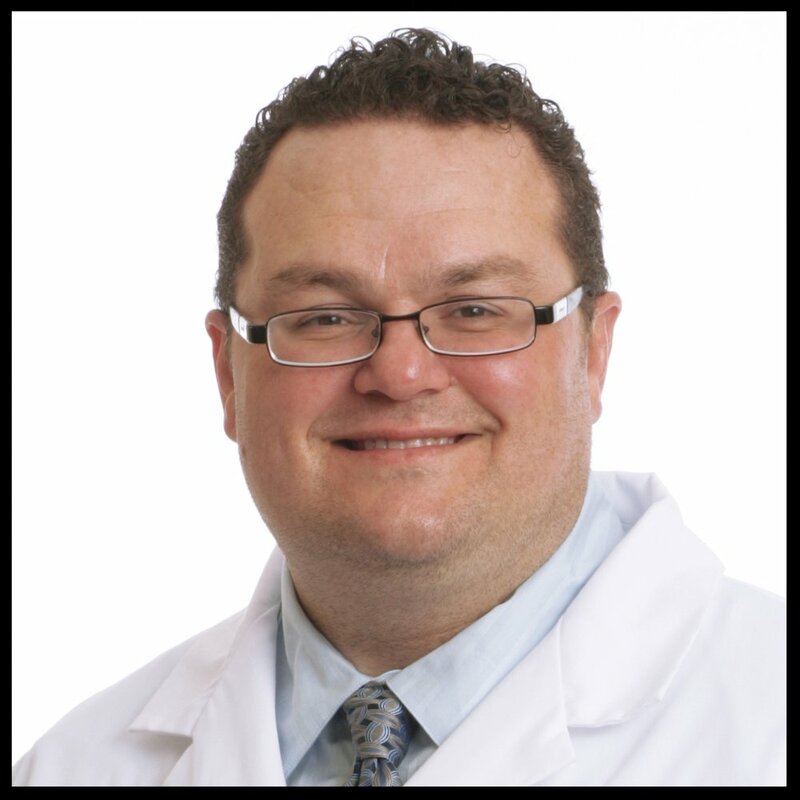 Dr. Dersam practices full-time at Women’s and Children’s Hospital in Lafayette, LA.